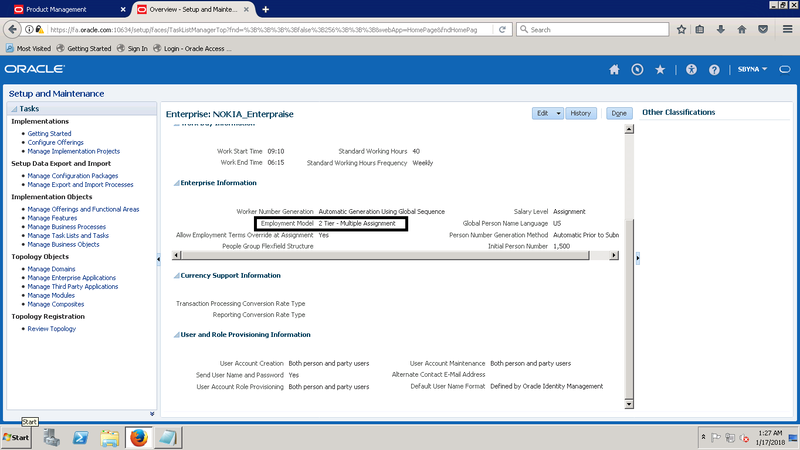 1- first make sure you are allowed to do so.. in the FSM - task - Manage Enterprise HCM Information -- check the employment model. For e.g. select something like "2 Tier - Multiple Assignment" that way you are allowed to add 2nd assignment against all legal entities. 2- then - go to manage person UI -- ie. Workforce management - Person Management and pull up the employee for whom you want to add 2nd assignment. 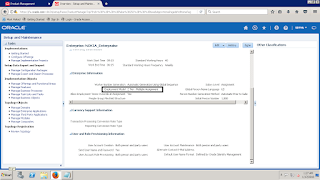 go to manage employment and update the assignment record. this time,. Drop down should show you Add assignment as an option.